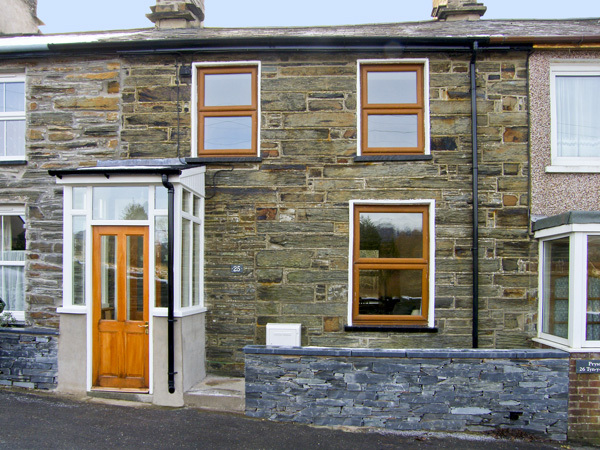 Hen Aelwyd Yr Urdd, Llan Ffestiniog, North Wales self catering cottages with instant confirmed online booking. 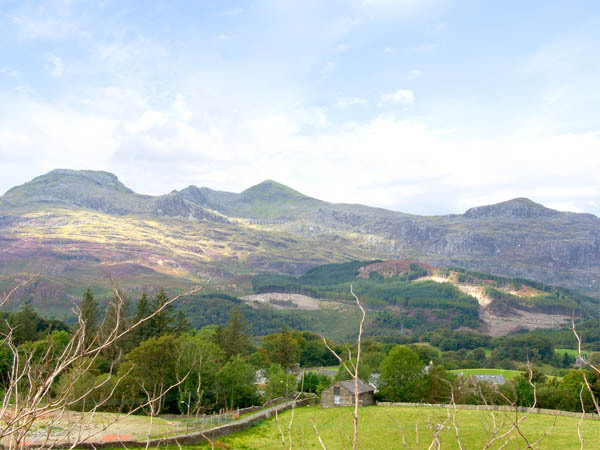 We have Holiday Accommodation throughout Gwynedd , Wales . Accommodation near all the attractions, places to see and things to do.......You are able to make an instant secure confirmed online booking. 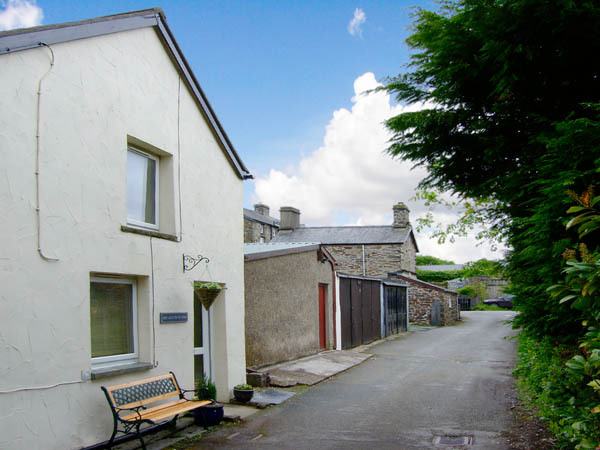 We also offer Gwynedd AND Wales travel and tourist information..
Hen Aelwyd Yr Urdd was originally built over a hundred years ago and has been sympathetically converted to offer accommodation for up to 2 people; a haven for couples looking to get away from it all. Much of its original character has been preserved through exposed beams, an inglenook fireplace and an open fire. 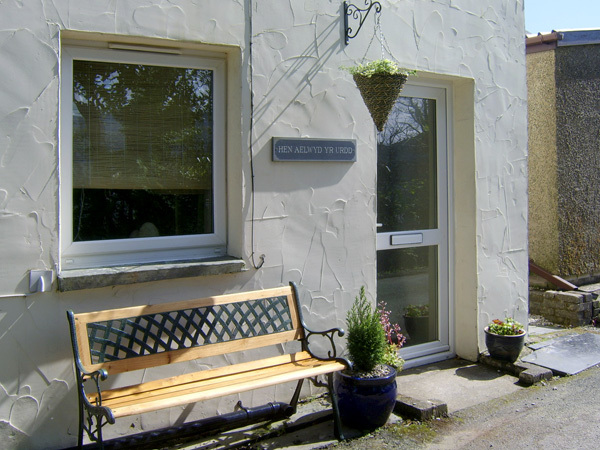 There is parking available, and some local amenities are only a short walk away. 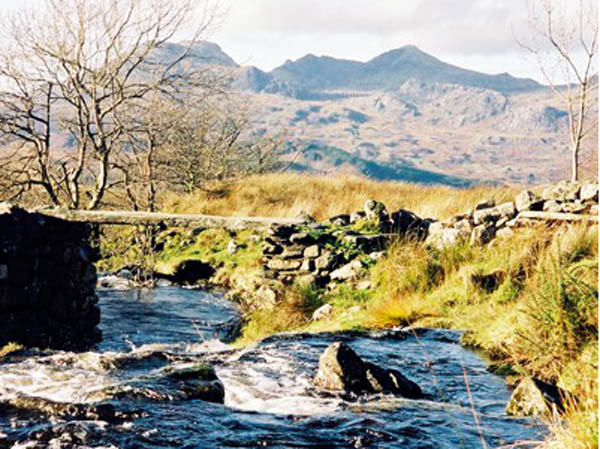 The cottage is perfectly situated for access to other attractions, such as the North-West Welsh coast and nearby caves. 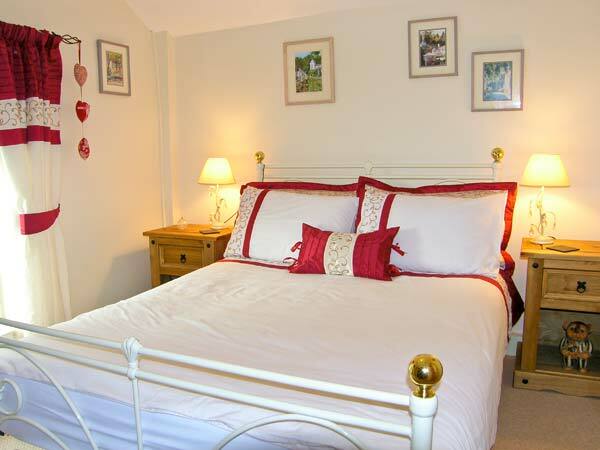 One double bedroom. Shower room with shower, basin and WC. 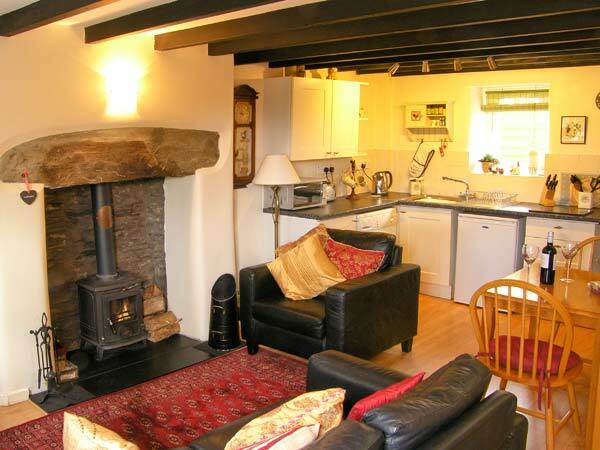 Open plan living area with kitchen, dining area and sitting area with multi-fuel stove. 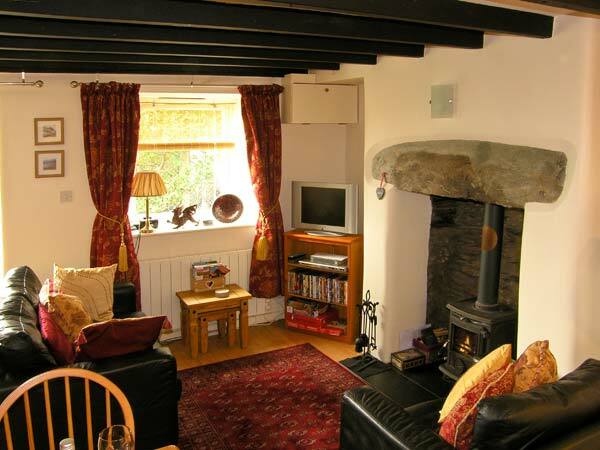 Electric heating with multi-fuel stove. 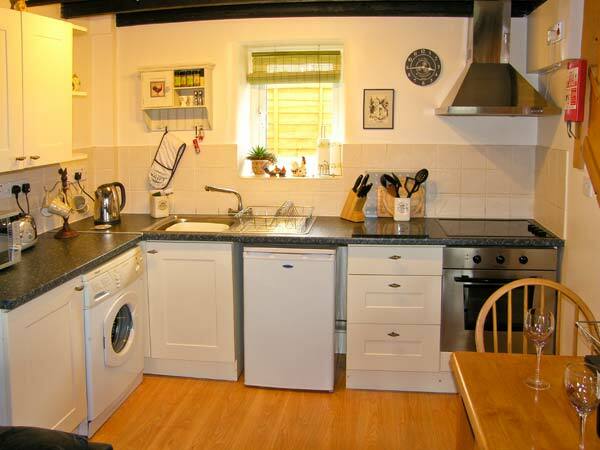 Electric oven and hob, microwave, fridge, washer/dryer, TV with FreeSat, combi DVD/CD, iPod dock with radio, WiFi, selection of books, games and DVDs. Electricity and starter pack for stove inc. in rent. Bed linen and towels inc. in rent. Complimentary bottle of wine provided. 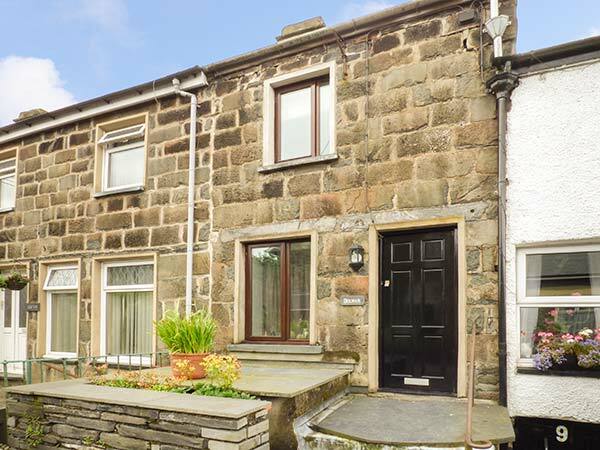 Roadside parking available 50 yards from property (can park outside cottage to unload only). Lockable bike storage. 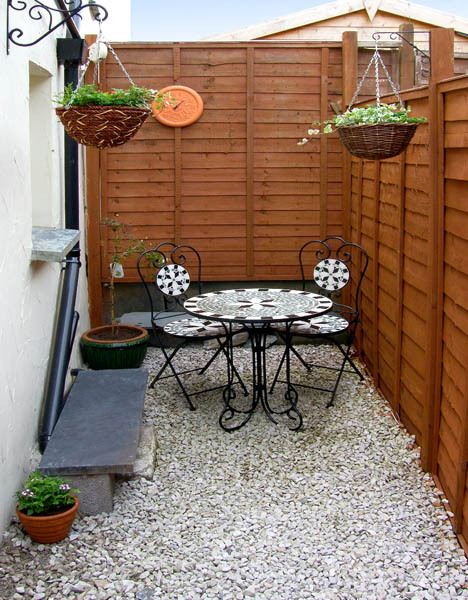 Small rear gravelled area with bistro table and chairs. Two well-behaved dogs welcome (please bring own dog beds & towels). Sorry, no smoking. Village shop and pub 2 mins walk. Note: Rear gravelled area is enclosed but not completely secure. 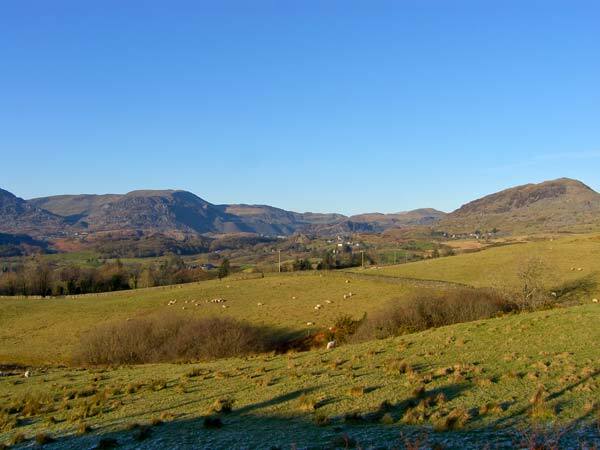 Note: Property is opposite a small, quiet local authority storage yard, which is well kept with views extending towards the Moelwyn Mountains. Note: Shower is over a bath, however due to hot water tank capacity showers are only advisable. Note: Adults only, no children allowed (inc. infants).